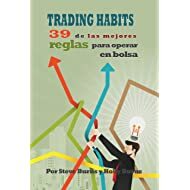 Books for new traders to help them trade profitably and responsibly in the financial markets. 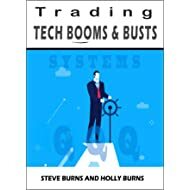 Learn the most important differences between making good trades and bad trades with an engaging fictional narrative between the characters. 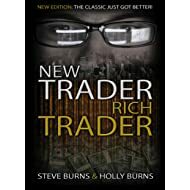 This book was designed to be a new trader's first book. 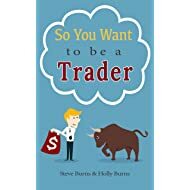 It introduces the reader to the basics of the trading world. 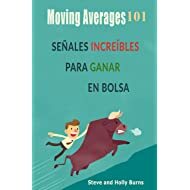 My best blog posts. 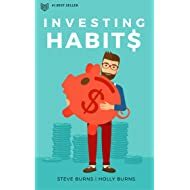 Here are the key principles that anyone can follow in the stock market to build a six figure account. 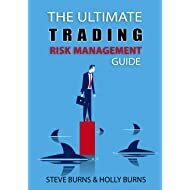 This book contains the principles that a new trader must learn before beginning to trade to learn how to manage the mind, risk, and method. 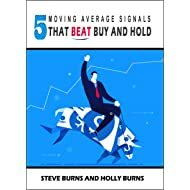 This book is a introduction to using moving average signals as technical trading signals. The reader sees which ones have the most value. 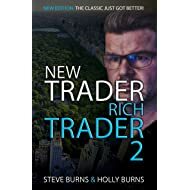 Learn the most important principles of trading with a great fictional narrative between the characters of Rich Trader and New Trader. 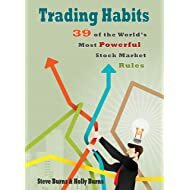 Here are the 39 best rules on how to trade profitably in the stock market over the long term. 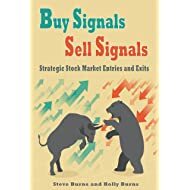 This is a basic guidebook to replacing your opinions, predictions, hopes, and fears with reactive technical trading signals. 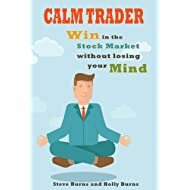 Here is a guidebook to how to manage your emotions, stress, and your mind when you are trading or investing in the stock market. 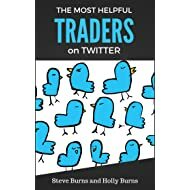 Here are great interviews with the most popular personalities in Finance Twitter community. 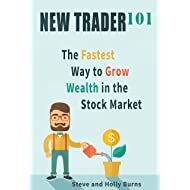 They explain how they trade and pursue profits. 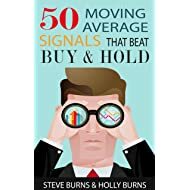 Here are five long term moving average signals that have outperformed buy and hold investing through following trends with the $SPY ETF. Here are seven long term moving average signals that have outperformed buy and hold investing through following trends in the $QQQ ETF. 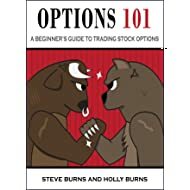 Here is a rare affordably priced option book introducing readers to understanding the basics of how option contracts work and how to trade.